A salmon skin roll is one of the best sushi there is, but do you really know what is inside of a sushi? We are going through these 5 yummy sushi ingredients that will totally flip your mind once you find out how healthy they can be. The history of sushi goes all the way back in Japan, don’t worry, we’re not going to bore you with historical facts you don’t necessarily need to know. QUESTION: Can I use an ordinary rice? ANSWER: Yes but it would not be as good as the sushi rice. Sushi Rice can be found in your local supermarket, you do not need to go to a certain Japanese grocery just to get it. It is very easy to access so you wouldn’t really need to use ordinary rice since they can both be bought at the same place. If you see that it is some kind of short grain rice, then it is the right one. It is perfectly built for sushi. 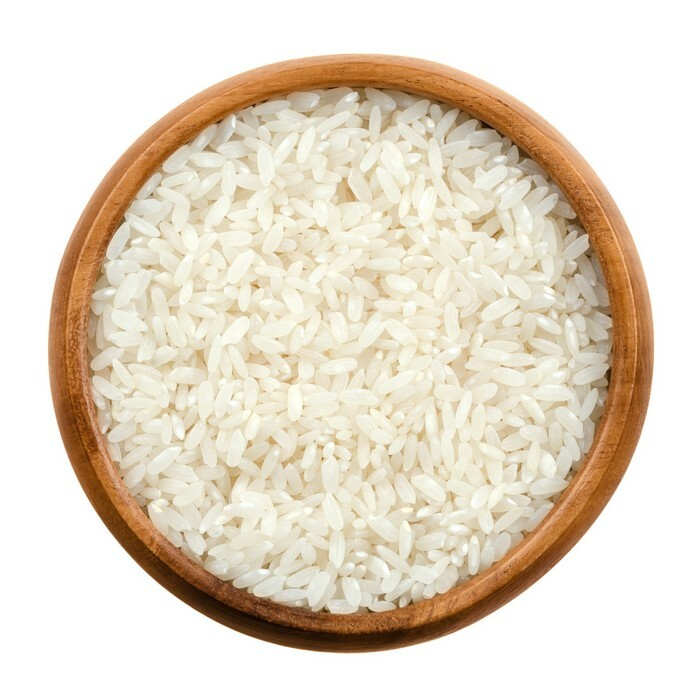 This is the only rice that has the right thickness to make the sushi stick together and keep the dish together once you put it in your mouth. Make sure to look and follow the instructions given on the packaging of the sushi rice so that you wouldn’t waste it just in case you made a mistake. Always make sure that you use equal parts of water and rice so that it won’t be too sticky or loose. Before cooking the sushi rice, it would be best if you wash it off first with cold water. The seasoning for the sushi rice contains a specific kind of vinegar, but you cannot just use a regular vinegar. It MUST be a rice wine vinegar. QUESTION: Can you eat the salmon skin? ANSWER: Of course! It is actually VERY HEALTHY! Most people, particularly the people from the western part of the world, often just eat the meat of the fish. Many countries in Asia eats the fish from head to tail. 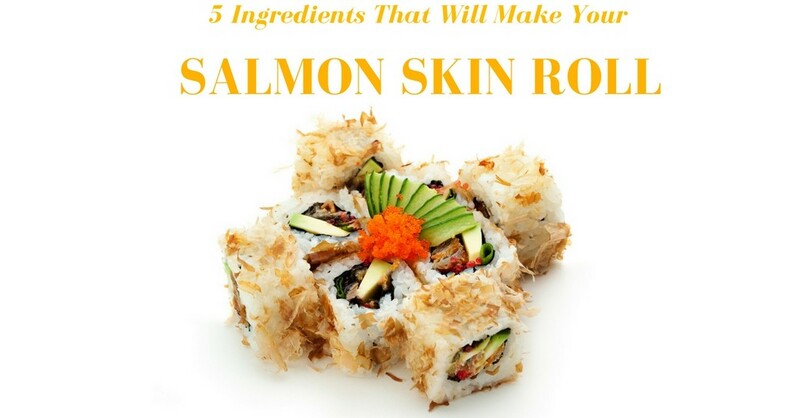 Including the skin of the salmon. What a lot of people do when they eat salmon is they just leave the salmon skin and would not eat it. It is completely understandable though because the salmon skin’s texture is kind of peculiar and not that pleasing. It boosts a person’s calcium intake. 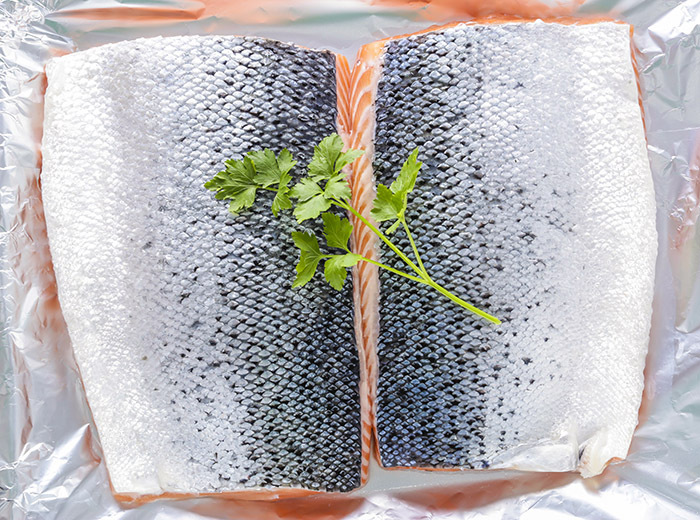 The skin of a salmon is also a fantastic source of minerals, phosphorus, and potassium. Salmon skin also contains other essential minerals like protein and amino acid which is very good for the health. QUESTION: Can you only eat nori with sushi? ANSWER: You can also eat nori by itself (just like I do)! 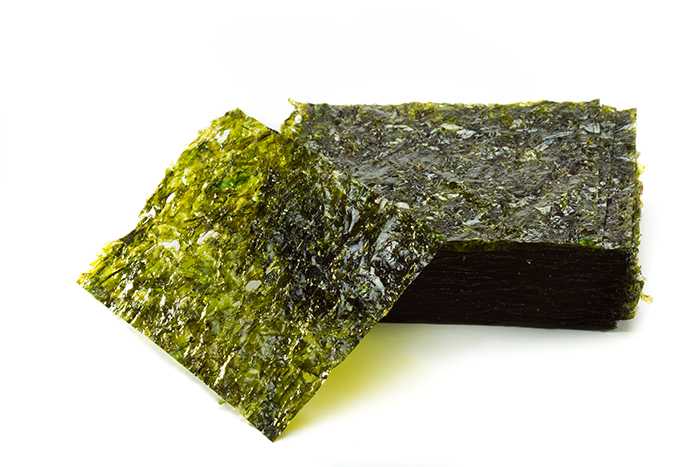 Laver or most commonly known as Nori has a rough paper-like texture but it is actually a “toasted seaweed” that is normally used when making sushi. But once it combines with the rice, it becomes all sticky compared to when it is just as it is. It is also the one the hold the sushi together. 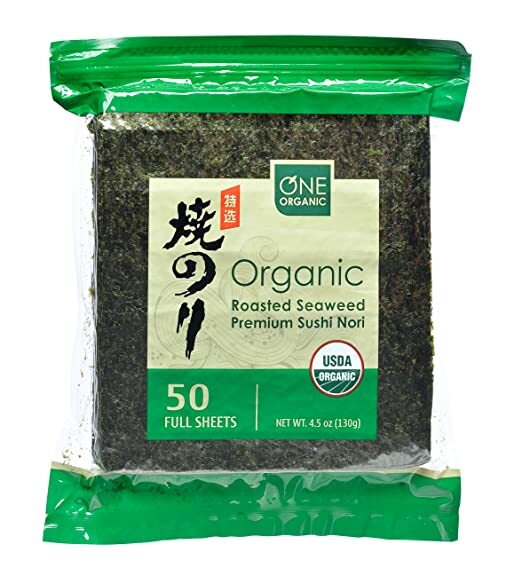 This is very rich in protein, in fact, a 100g pack of nori is about 40-50g of protein which makes seaweed one of the world’s richest resources of protein. Nori actually helps when you need to lower your cholesterol. It has been proven and tested by the British Journal of Nutrition last June 2001. Also according to the same study, it is possible to lower the risk of cancer since it is rich in anti-oxidants like Vitamin C.
Nori also improves bone health which means it has 280 milligrams of calcium and it is a perfect bone-builder. QUESTION: Is Wasabi a fruit or a vegetable? ANSWER: Wasabi is actually a root plant. Most people see wasabi as some kind of a paste when it is served with sushi or any other Japanese dishes. A lot of people don’t know that wasabi is actually a root plant that can be found in some Japanese mountain streams. It can also be found in the US rainforests like in Oregon and Washington. It grows well in the humid-like environment. The longer the wasabi stays on the ground, the stronger its flavor will be. 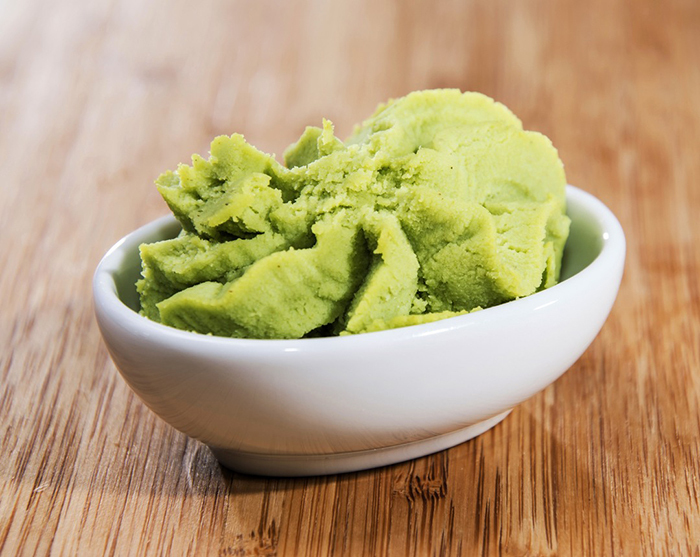 According to Science Daily, wasabi helps prevent tooth decay because of it natural antibacterial content. Wasabi can also help lower the risk of stroke and heart attack, and also lower high blood pressure level. Consuming wasabi can inhibit existing tumor growth in any part of the body, just like cabbage, cauliflower, turnip, mustard, and broccoli. QUESTION: Too much soy sauce can kill you? ANSWER: Yes, keep on reading to know how and why. Soy sauce is actually one of the most common condiments and flavor enhancer used all over the world. Soybeans are primarily the main source of soy sauce (hence the name). 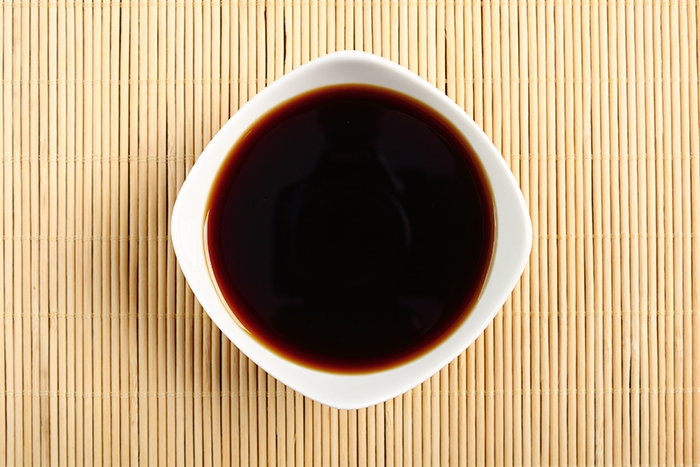 A naturally brewed soy sauce contains wheat, soybeans, salt, and water. Although, some people actually think that soy sauce is very healthy for the human body, it is actually not. Yes, there are health benefits coming from soy sauce but some of them are just minor like the anti-allergic properties that it has, but you know what the major things are? Well, let’s just say it is really bad for you. One of the scary things about soy sauce is the sodium. 1 tablespoon of sauce is enough for the human body, but more than that can be a little too much. Soybeans contain some kind of a clot-promoting substance that might cause your red blood cells to clump together. “Soya” can also block the production of thyroid hormones if you have too much. 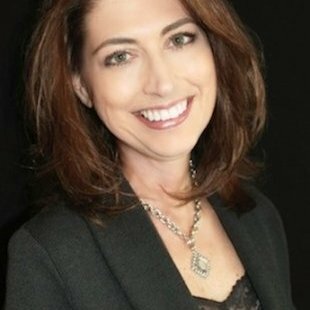 Having too much of anything can be pretty bad, with soy sauce, it can really be bad (no doubt about that) So if you think soy sauce is actually good for you? Think again.